I've re-rendered this time-lapse so it is now much better quality. The previous version was a little too heavily compressed. Time-lapse taken by Lake Vattern, Sweden. 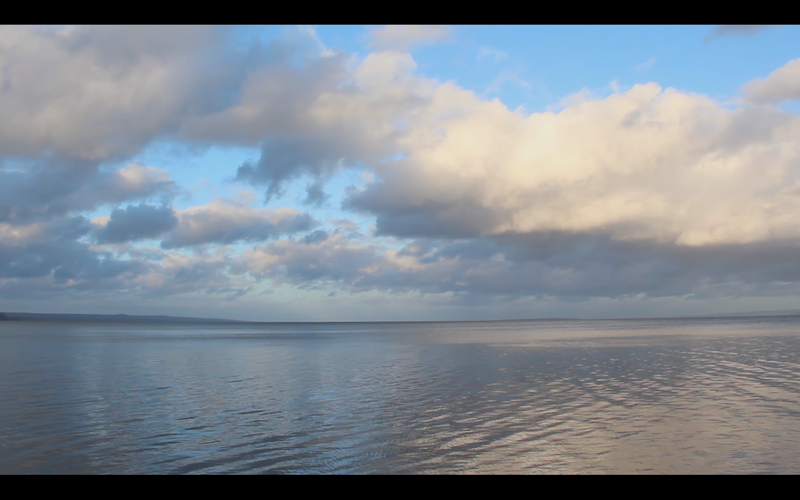 Featuring clouds passing over a vast lake with the water rippling gently in the wind. Free to re-use under a Creative Commons by Attribution license. Remember: provide credit & do not simply re-upload my videos in original (raw) form - please be creative and mix with your own or others content - see T&C. Also available as a background in real time. Email me for the link if interested. I am an student creating a short film right now, and i find this Lake and Clouds video useful for a background but i would like it in real time, is that possible? I leave you my email for any further response! Thank you and greetings from Mexico City!